Adding Auto Service Plans by Pit Stop directly to your vehicle sales is now quick and easy. Submit and process your orders electronically to Pit Stop, as well as print your customer documentation directly from within Motorcentral. This new and exciting product can provide a great new revenue stream for your dealership all at the click of a button. Image Posters are dynamic images you can attach to a vehicle for use in advertising such as on your own website and other websites like Trade Me. An Image Poster for example, can automatically determine the weekly finance repayments of a vehicle and display that directly within the image. 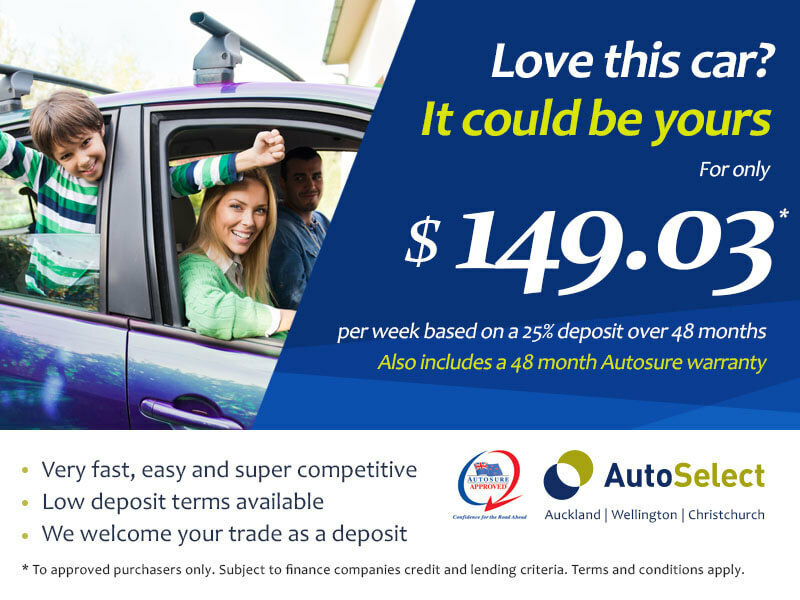 Then if you change the price of a vehicle the Image Poster will automatically update with a new weekly finance figure and display that in the image instead. The design team at Motorcentral are available to assist with developing Image Poster design ideas for you. Please contact our team for further details. You can now track the delivery status of a vehicle including access to a delivery task checklist. Vehicles can then be monitored to ensure they are customer ready prior to customer pickup. A printable version of the delivery sheet is also available. Access to the delivery module is available via the new Delivery tab located within each Sale Agreement.